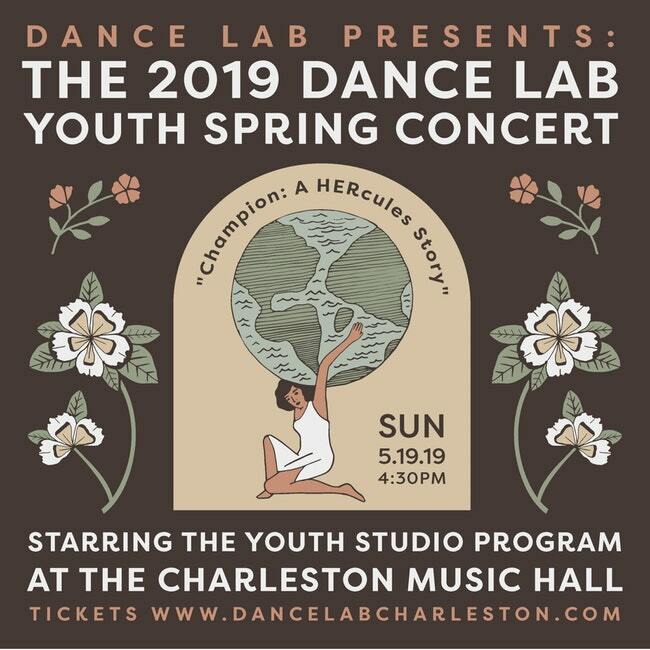 Dance Lab presents The 2019 Youth Studio Spring Concert! This amazing youth dance performance extravaganza will showcase all of Dance Lab’s youth classes (ages 3-18) in an original retelling of Disney’s Hercules. Only Hercules is a SHE #HERcules. After a tragic event leading to the FALL of HERcules, our star must complete a series of tasks (aka the 12 labors) to redeem herself to her rightful place on Mount Olympus. The show will take you on an exciting and beautiful journey through her trials, tribulations and celebrations! Join us for “Champion: A HERcules Story” on Sunday, May 19th at 4:30pm at the Charleston Music Hall.